Languages - English is the main language and is widely spoken and understood. 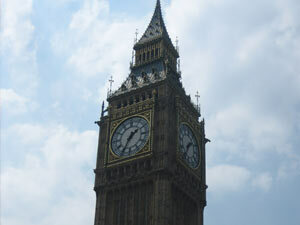 London is however, home to people, who speak over 300 different languages. 240 volts AC, 50 Hz, three square pin plugs are standard.